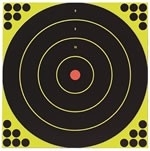 Bring some excitement to your plinking with this interactive spinning target by Champion. 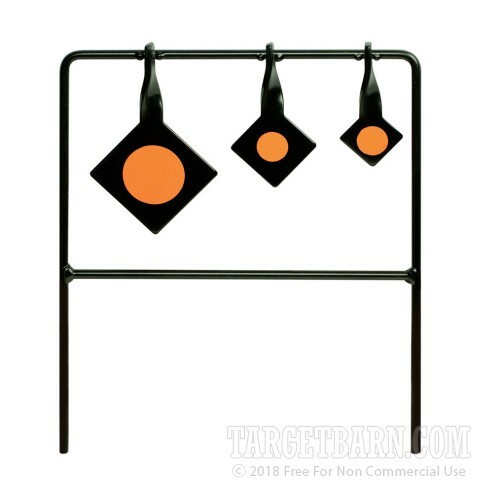 The diamond targets are made of welded steel for durability as well as a satisfying ring for instant feedback upon every successful shot. 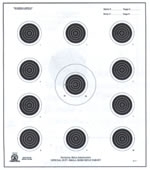 The three diamonds measure at 2 inches, 2.75 inches, and 4 inches across in order to provide varying challenge for different levels of shooter. 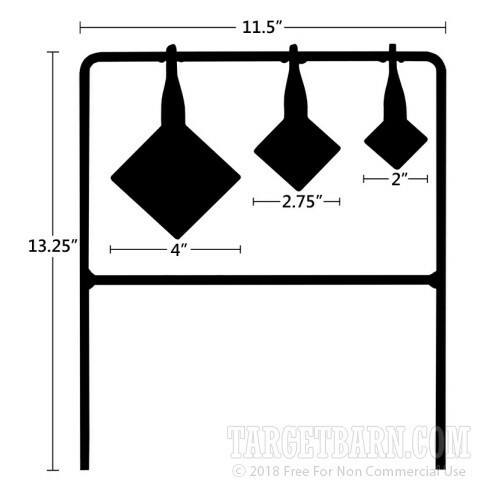 The steel spinning targets are suitable for use with .22 LR at 25 yards or farther and can also be used with .17 HMR or .22 WMR at a minimum distance of 100 yards. 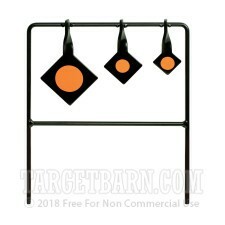 If the targets are used at too great a distance to spin completely then they will still show their movement via a flash of the circular orange stickers included on each targets. 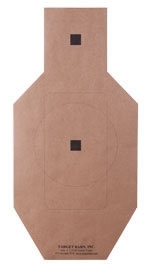 These stickers can be replaced after use or the whole targets can be spray painted. 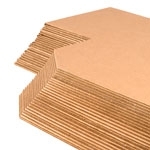 The durable metal stand is easily staked into the ground or hung upside-down from a structure.